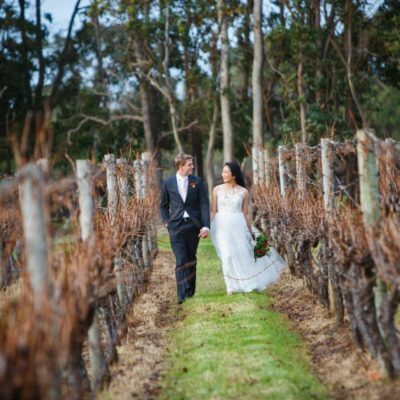 Set in the picturesque Brookland Valley Estate, along with natural bush, stunning gardens and rolling vineyards. 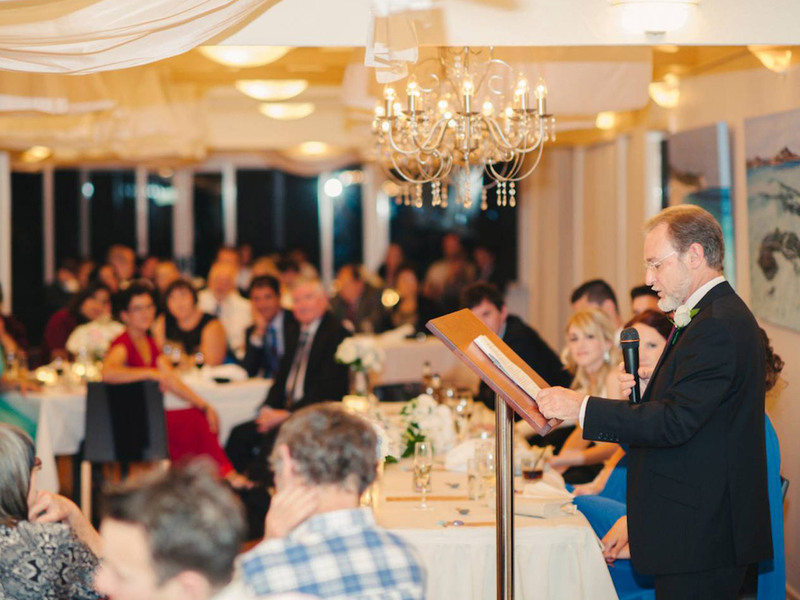 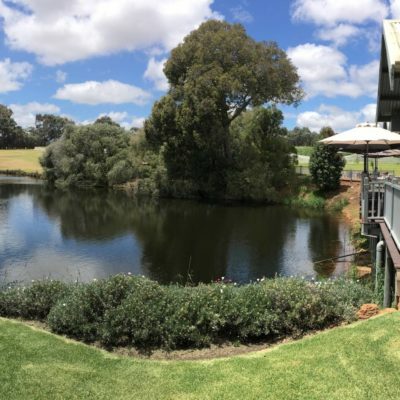 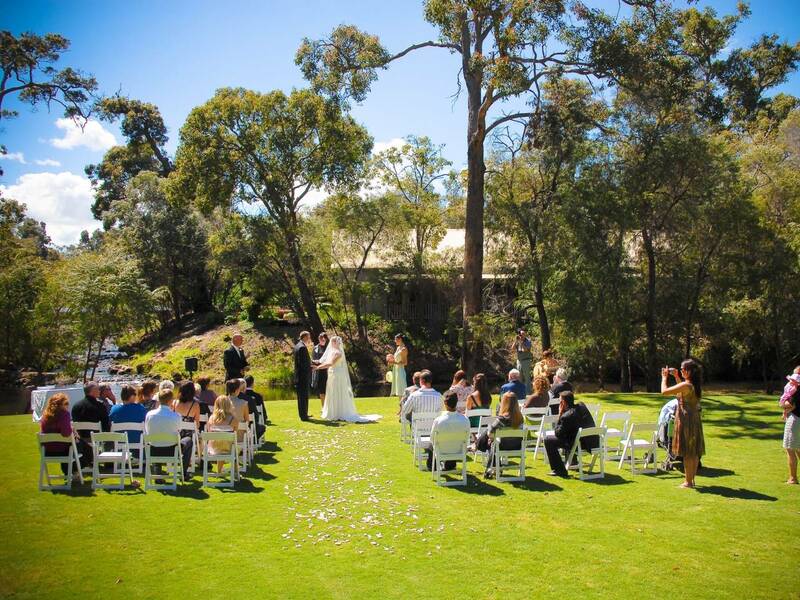 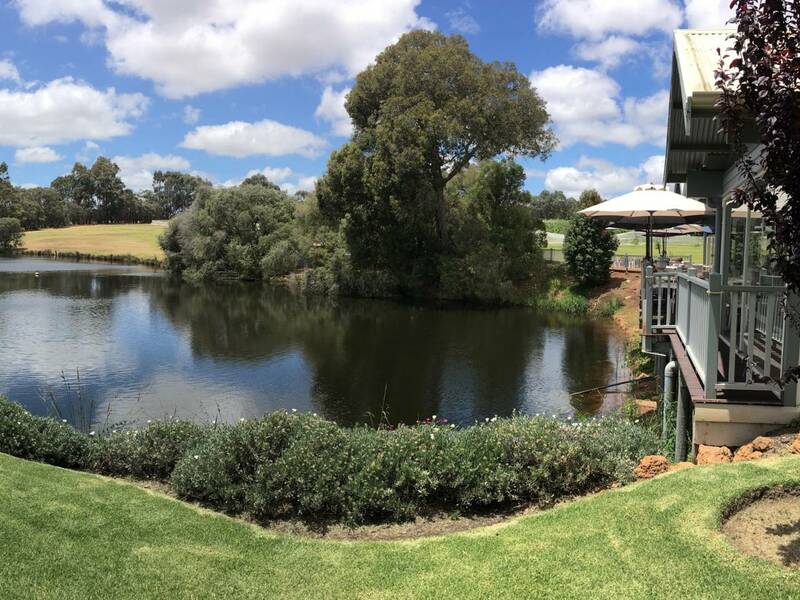 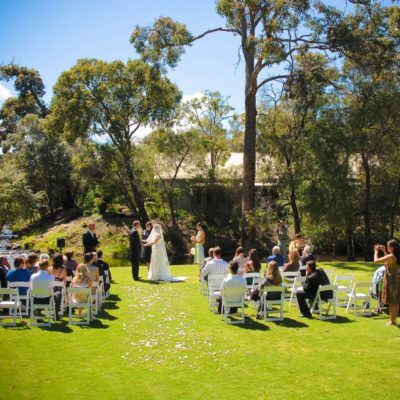 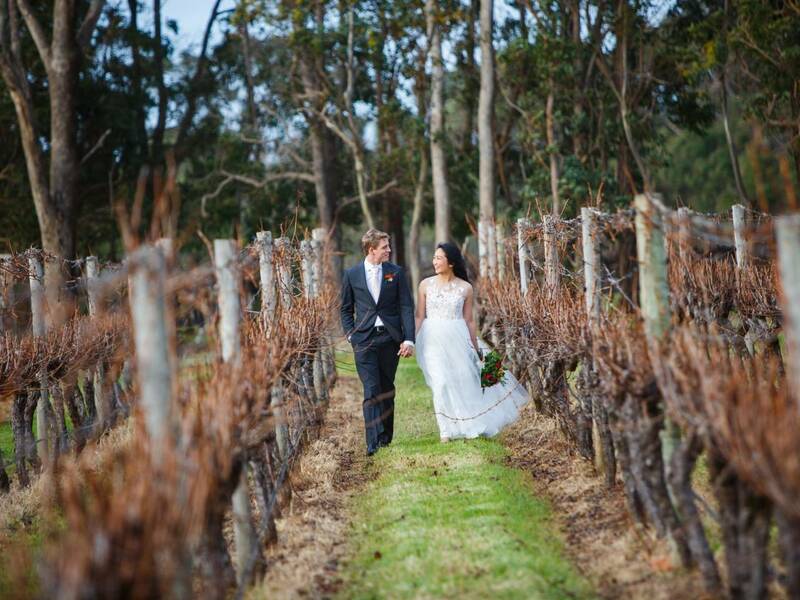 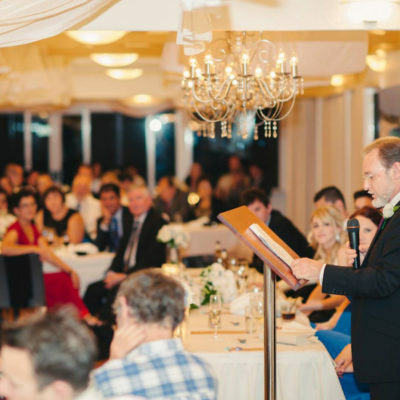 Flutes offer the perfect Margaret River wedding location. 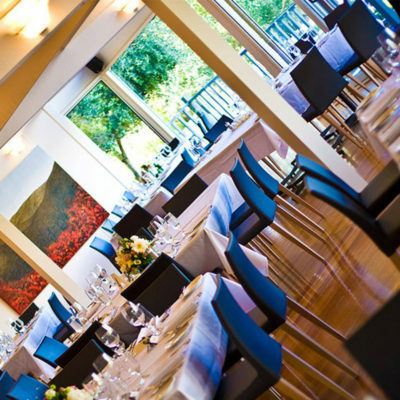 Flutes is a stunning location to celebrate your event, whatever the occasion. 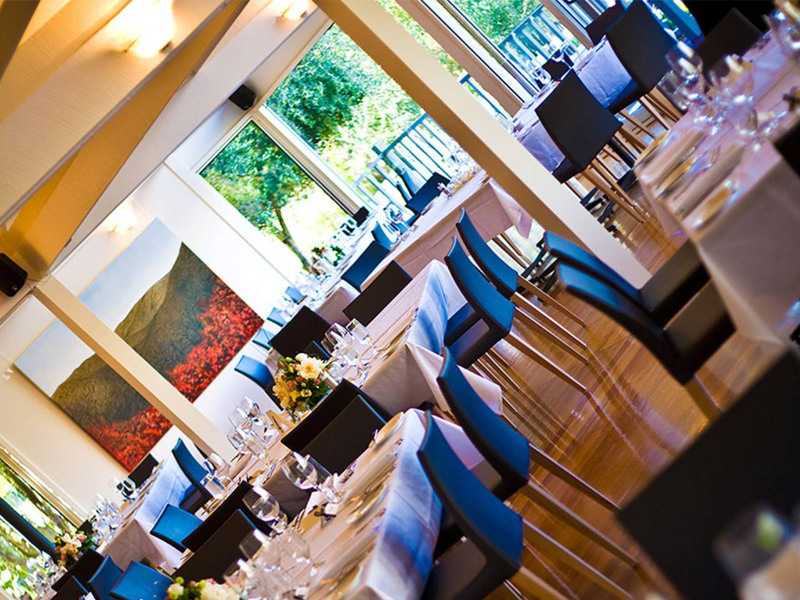 A magical location with friendly, professional service and wonderful cuisine.